The safety of surgical mesh has been questioned by both patients and medical professionals. Surgical mesh is a device commonly used for treating various medical conditions. One use of surgical mesh is to strengthen the walls of the pelvis, keeping the reproductive organs and the bladder from slipping into the vaginal area. Even though this device is used quite commonly for treating several conditions, its safety has been questioned by both patients and medical professionals. There have been numerous medical malpractice lawsuits resulting from complications caused by the use of surgical mesh. Organ injuries – The rough edges of the surgical mesh can scratch or puncture internal organs. Infection – The surgery and the insertion of a foreign object in the body may cause infections. Unintended adhesion – Using surgical mesh can lead to internal scars that cause tissues to join together. 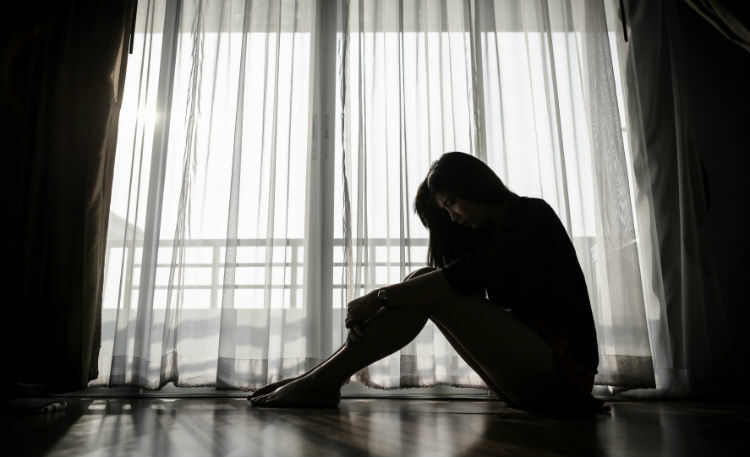 This can cause immense pain and lead to reproductive dysfunction. Injuries to blood vessels – The surgical mesh can rupture the blood vessels and cause bleeding through the bowels and urine. The blood loss in some cases can be quite serious. Incontinence – Even though this device is intended to treat incontinence, the surgery itself can cause the very condition it was supposed to treat. Pain – Chronic pain may develop that may have to be treated with narcotics or other medications. Bowel problems – During the surgery, the bowels may be perforated causing complications such as vomiting, abdominal pain, and fever. Is Surgical Mesh Safe to Use? The side effects and complications associated with surgical mesh are known to all medical professionals, but still it is being widely used. Women across the United States have been questioning health authorities on the safety of this medical device. St. Louis medical malpractice attorneys inform us that when this surgical device was introduced in the market, the first few women to get them inserted thought that they suffered rare complications. However, over the years, it has been realized that the side effects are far too common. According to some statistics available with St. Louis medical malpractice attorneys, there are close to 70,000 lawsuits in progress against various manufacturers of surgical mesh. The lawsuits are filed against manufacturers for withholding information about the ill effects of using this device. Pursuing a lawsuit against a manufacturer can be a daunting task. 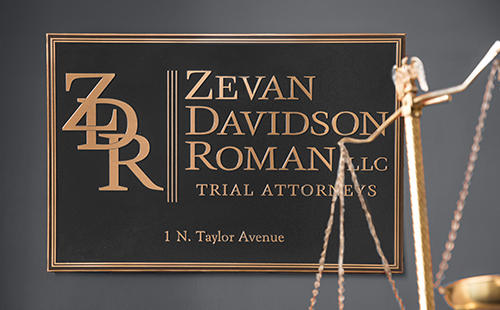 Contact Zevan and Davidson Law Firm at (314) 588-7200. We have a dedicated female lawyer and female paralegals that will discretely discuss complications resulting from a transvaginal mesh implant with you.